leider müssen wir Sie heute darüber informieren, daß die Einkaufspreise für die HydraFacial Cocktails sehr stark angestiegen sind, was wir nicht über die bestehenden Behandlungspreise auffangen können. This entry was posted in News on 28/09/2016 by admin. Prevalent in the major works of Leonardo Da Vinci and underlying many of his design compositions, is the phi relationship (also known as the Golden Ratio or the Golden Mean), a ratio of approximately1:1.618, found in nature and creation, and inherent in the Fibonacci sequence. 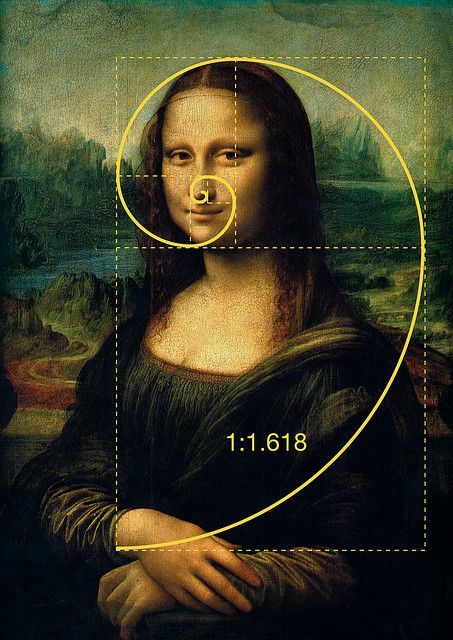 The Golden Rectangle, the Golden Triangle, and the Golden Pyramid, all based on the Golden Ratio are all appear prominent in the work of Leonardo Da Vinci. He referred to the Golden Ratio as the “divine proportion”. This entry was posted in Articles on 26/11/2014 by admin. GoldCosmetica is developed and produced in Germany by J.G. Eytzinger GmbH. GoldCosmetica provides a wide product range of 24 K Facial Gold Leaves available in the sizes 50 mm, 90 mm, 100 mm and 110 mm. This entry was posted in Articles on 13/11/2014 by admin.